The fact that someone is descended from the Lancastrians by a junior line is neither here nor there in the question of succession. One or two people out there (I have met this argument before) seem to think that any drop of Lancastrian blood generations ago is some kind of magic lottery ticket that gives a person a superior claim to the throne. It isn’t, as long as there are senior claims around. One could very easily make up a long list of obscure descendants of Edmund of Langley (for example) who no one would seriously consider to be Yorkist heirs. To cut to the chase, after 1471 there is no doubt that Edward IV was both heir male and heir general of Edward III. So however you think the inheritance should descend (by male heirs or through females) Edward IV was the man. And therefore the next heirs were his heirs, however you count them. In the grand scheme of things, it doesn’t matter. 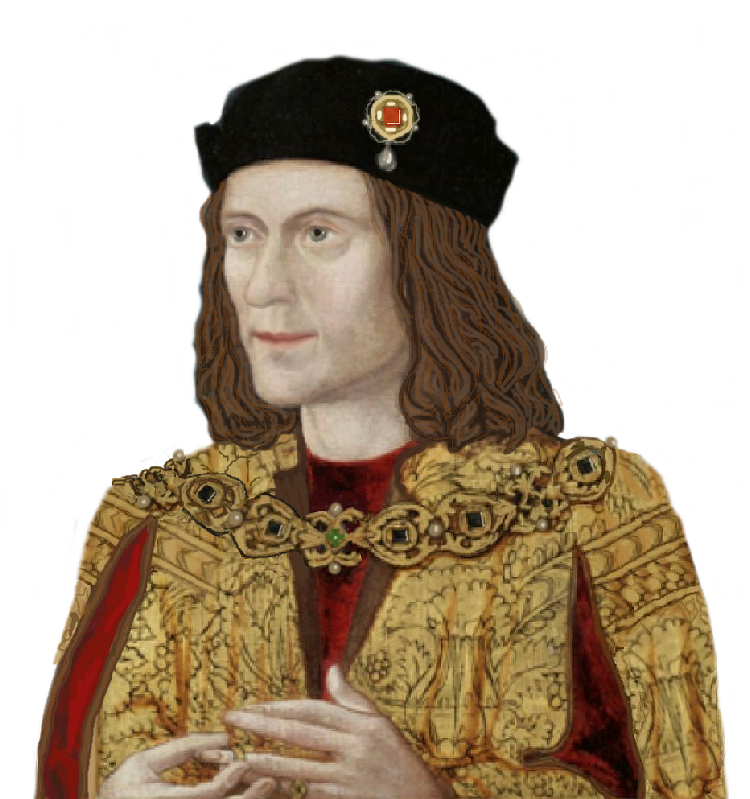 People opposed to Richard for whatever reason latched on to Henry Tudor as the best bet for a ‘Lancastrian’ challenger. There was a battle and he won. That effectively ended other claims as he claimed by conquest. As long as he held on to the crown, all the rest is irrelevant and, much as we may not like it, he did die in his bed and passed the crown to his son. This post is factually inaccurate. As a rule in England a dukedom could not be passed to a female. Blanche was never Duchess in her own right. 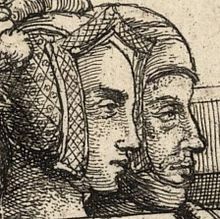 On the death of her father, John of Gaunt was created Duke by his father. So Blanche was Duchess only as the wife of the Duke. John was first Duke in the second creation. The Royal line of Lancaster as representrd by the Lancastrian Kings begins with John. See the website of the Duchy of Lancaster check out facts for yourself. “A Dukedom could not be passed to a female”, so Anne Mowbray was actually a boy? Now that is what you call an own goal! Anne is an excellent example of the same principle. She nherited the Earldom as Countess on the death of her father. The Dukedom became extinct and was recreated for her husband. So she became Duchess of York as well, but neither title was in her right. The present queen is the Duke of Lancaster, but she is not a man. Mr. DuRose’s standard trick is to wait a fair interval after having been debunked, then repeat the same debunked information. Yes, there could be hundreds of people now who have a better right than Henry had. The question is, how many were there in 1485 – who were not ruled out by being either (a) foreign, (b) female, (c) in the Church, or (d) simply not interested? or any combination of the above? Blanche could not inherit. Why is it so important to ignore this demonstrable fact? The previous comment sums up my attitude. Any claim back to Blanche rests on the fiction that Edmund “Crouchback” was born to Henry III before Edward “Longshanks”. Being fiction, the claim is invalid. Oh, we all know that Edmund was about six years younger than Edward I. Nevertheless, Henry IV’s propaganda insisted that Edmund was older and that he, as Edmund’s heir through Blanche, was the rightful king. Furthermore, all senior lineal Lancastrians are descended from Blanche. The rules were not as black and white as today but several titles were “smuggled” through the female line – eg the Earldoms of Warwick (at least twice), Salisbury and Essex – but such that they were only inherited by the heiresses’ children, not those of a different wife. Hence the terms “in suo jure” and “in jure uxoris”.